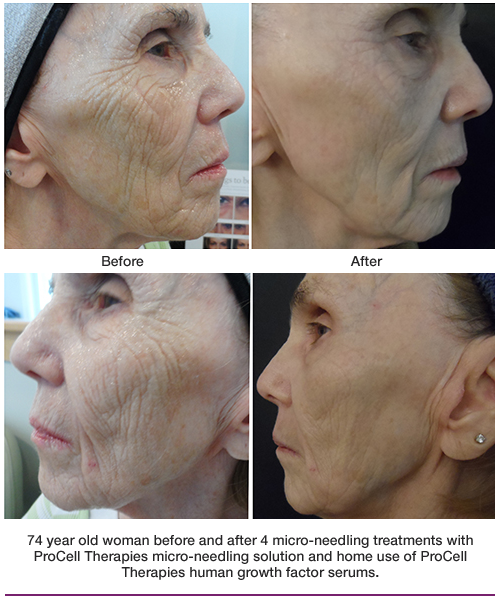 A complete rejuvenation system with microneedling, microdermabrasion with DNA & EGF growth factor serums. 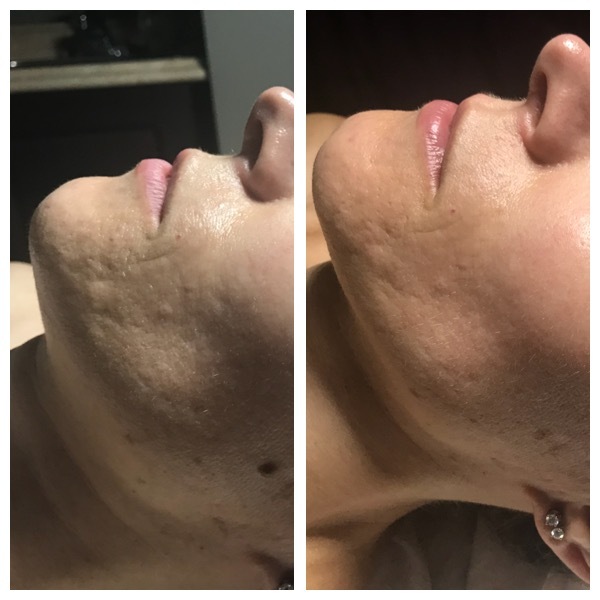 Microneedling (also known as collagen induction therapy) is a minimally invasive treatment that is virtually painless and incredibly effective. The micro-injuries you create stimulates the body’s natural wound healing processes, resulting in cell turnover and increased collagen production and actually strengthens the epidermis, therefore reversing as well as preventing signs of aging. This procedure has no major side effects and beautiful results are noticeable in a short period of time. Great for Skin texture, scarring, pores, fine lines and wrinkles. Dermaesthetics products are scientifically advanced and highly effective in rejuvenating and improving the appearance of aging skin. They are formulated using only active ingredients with abundant scientific proof of efficacy and safety. The EGF Nano Serum is a spot treatment focused to aid in collagen boosting. EGF , known to speed the natural turnover cycle, applies to the skin while Chondroitin Sulfate, a natural element found in the body, is improved upon and enhances the skin health. The Bisabolol aims to purify and prevent irritation and inflammation. Chlorophyll encourages a healthy glow while Vitamin E provides deep moisture.